And your PCs will thank you for it. Ask about our specialist I.T cleaning services. We will work in controlled environments to delicately clean the computers that keep your business running. 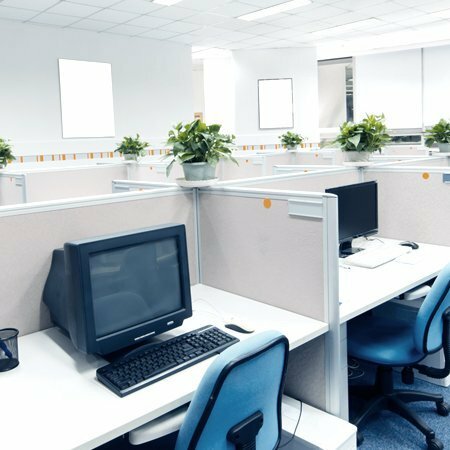 We can also clean workstations and individual PCs as necessary. Give us a call if you would like to combine sensitive I.T cleaning with our regular office cleaning services. 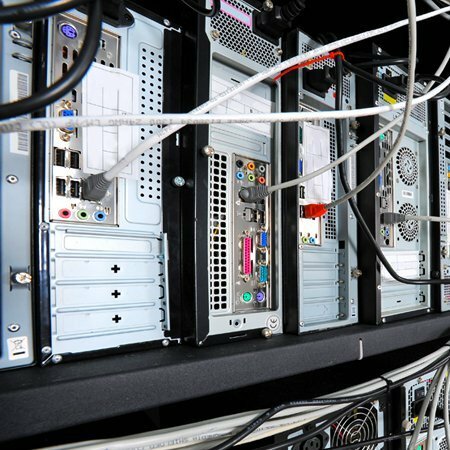 A large proportion of server and data room breakdowns occur because of dirt, dust & debris. Keeping the surrounding environment clean is a preventative measure that can save you lots of pain down the line. We have the technical knowhow and the light touch to clean server rooms, data rooms, comm rooms and the like. 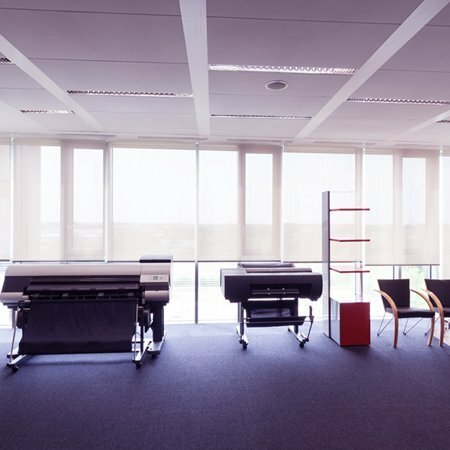 REMOVE THE CLUTTER FROM YOUR OFFICE? OUR REGULAR CONTRACTS GET THIS FOR FREE. 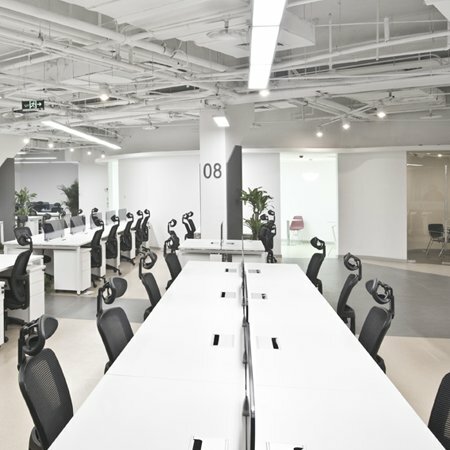 We will clean your desks and computer workstations so that the heart of the office is a clean and nice place to be at all times. Remove dust from behind monitors, around wiring and on keyboards with our cleaning. Dust and dirt are the enemy of effective personal computers. Our experts can clean your PCs using sensitive equipment to free them from dirt and restoring optimum working conditions.